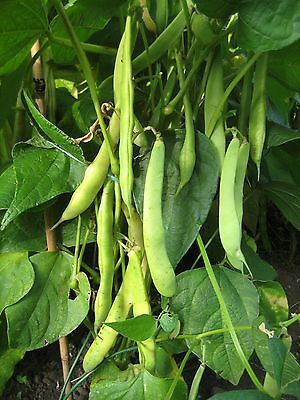 Beans - Dark Red Kidney Montcalm Organic A classic flavorful strain of Red Kidney bean, Montcalm is perfect for chili and grow into productive, upright, non-sprawling plants. Shipping and Handling Discount - Regular shipping price for first purchase of seeds, additional $0.50 for each seed purchase there after. Please do not make payment until you receive an invoice with shipping discount applied.